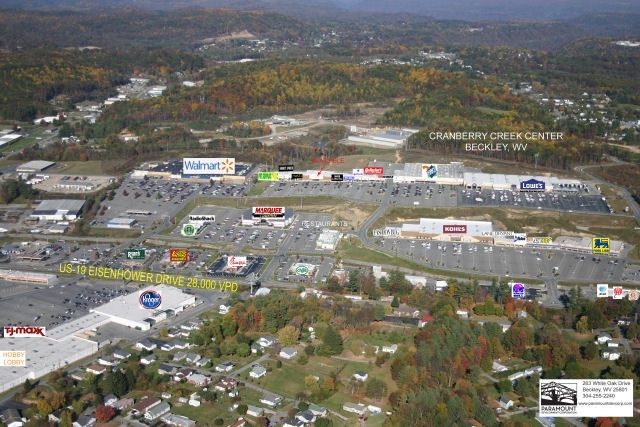 The Beckley Galleria development includes a 14 screen Marquee Cinemas theater, Starbucks coffee shop, several local and national chain restaurants, and many specialty retailers in an upscale setting. 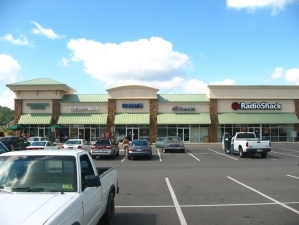 Beckley Galleria is located on US 19 (North Eisenhower Drive), at a signalized intersection. 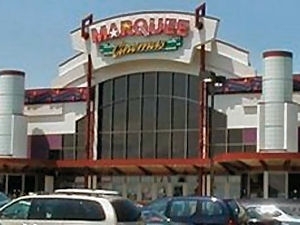 The traffic count on North Eisenhower Drive is over 28,000 cars per day. 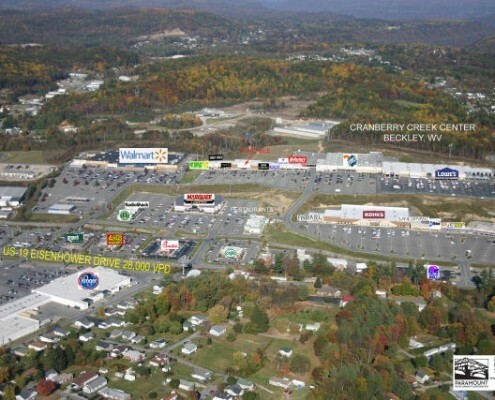 Beckley serves as the hub for retail in southern West Virginia, with a market population of approximately 250,000.